Join our community of quilters, show off your work, quilt for charity, learn new skills, volunteer: there's something for everyone. 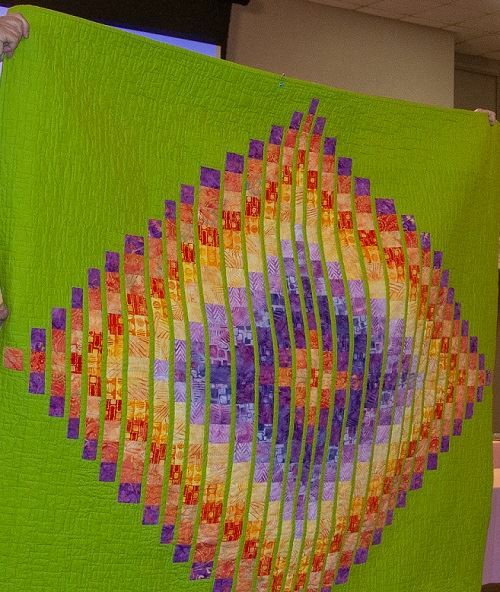 Quilt Show 2019 will be held Friday through Sunday, May 10-12 (the Mother's Day weekend). New location: City View Curling Club at 50 Capilano Drive in Ottawa, off Merivale Road. 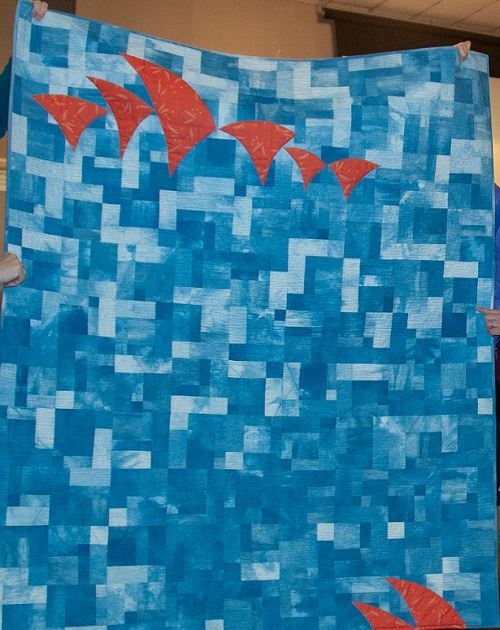 Members: Enter your quilts! Volunteer! Please join us for social time starting at 7:00 PM. 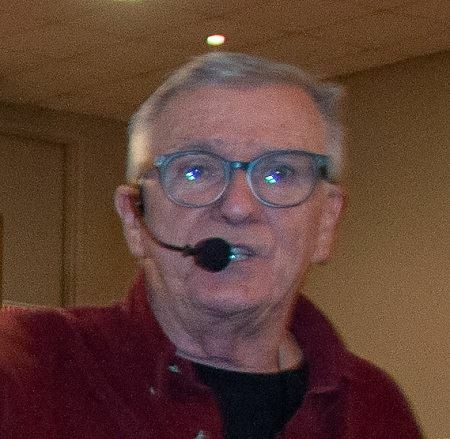 At our January meeting, our guest speaker was Bill Stearman. Bill spoke about his journey to become a quilt maker. His trunk show was quilt after quilt of art, beauty and inspiration.